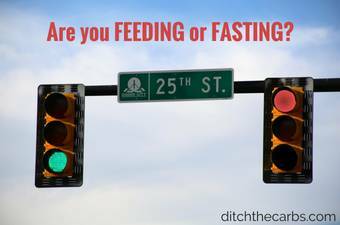 Are You Feeding Or Fasting? Are you feeding or fasting? How much should you eat, and how often should you eat when you’re living low carb? 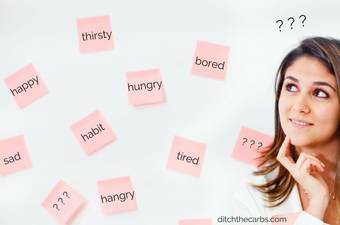 Let’s dig into these questions and learn the easy way to stop your appetite controlling YOU and instead, YOU control your appetite. 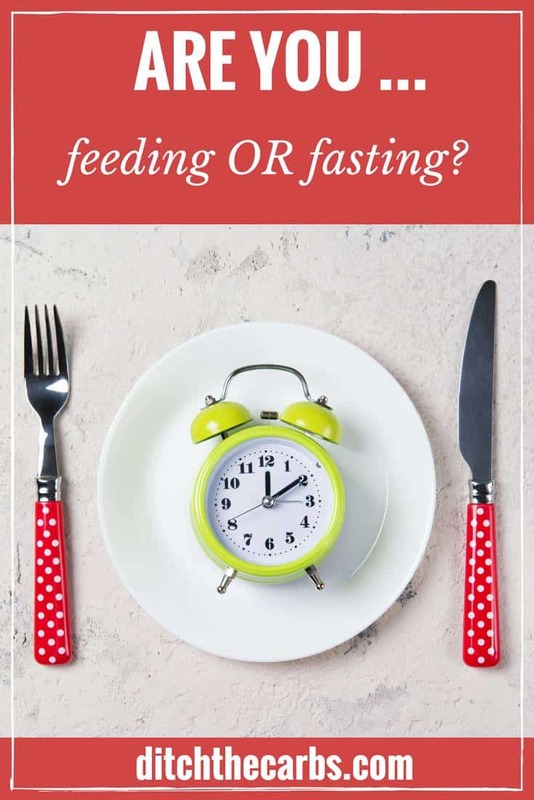 Feeding or Fasting – which are you? TAKE HOME MESSAGE: Throughout the day you are either feeding (nourishing your body) or fasting (reducing blood sugar levels and inducing weight loss). Too many people eat too much, too often. Why? Because they are driven by their hunger and uncontrollable appetite. When you live on a high-sugar and high-carb diet, it is almost impossible to fight the urge to constantly snack and overeat. 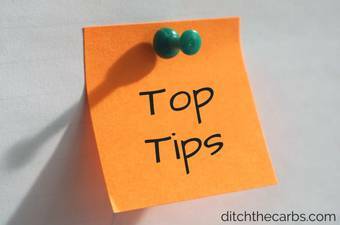 How many times have you begun a low-calorie and low-fat diet only to fail and end up heavier than when you began? Yes, these diets work in the short term but long term they are unsustainable and leave you with an insatiable hunger, and just plain fed up. So what do you do? The most obvious aspect these low-calorie and low-fat diets do not address is the aspect of APPETITE! This is where Low Carb High Fat will turn your world upside down. 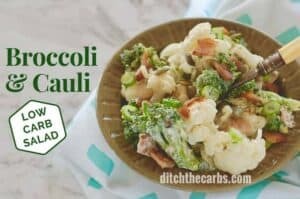 Living low-carb and sugar-free will immediately stop the blood sugar roller coaster that you are currently living on and will curb your uncontrollable appetite. Now add in healthy fats (read here why we eat high fat) and you will be satiated for longer too. NOTE: If you are new here, ready why we are low-carb and join my Low-Carb Support Group. How much and how often to eat are common questions and the answer will be different for everyone. It will depend on how much weight you have to lose if you need to reverse type 2 diabetes, need to reverse insulin resistance or any other health issues. 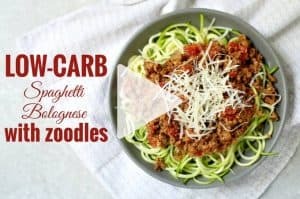 How many carbs? 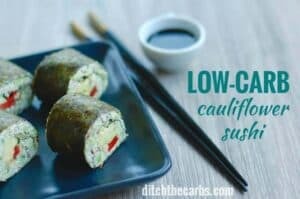 There is no strict definition of “low carb” but the lower the carbs the better the results you will see for weight loss and improved blood sugar control. You may wish to start reducing your carbs as you progress and continue. 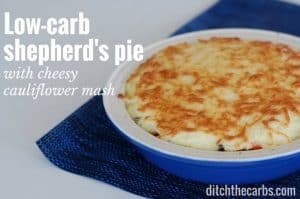 It may be too difficult at first to be strict low carb. Many regard 50g net carbs per day as moderate low-carb and 20g net carbs per day as a ketogenic diet. Choose which is best for you, and start slowly. It will be more sustainable in the long run. How much protein? Moderate protein is the key. Excess protein will raise your blood sugars (albeit gradually) so aim for 1g protein per kg of your target weight per day. Choose quality sources of protein and try to avoid protein powders which are ultra-processed and high in sugars. Part of the ethos of living low-carb is to live on real food, whole food, and unprocessed food. So stop spending your money on expensive protein powder, buy some eggs, meat, fish, dairy or nuts instead. These are nutrient-dense sources of quality protein. How much fat? There is no limit to healthy fats, but that is not the same as eating unlimited fat. Eat healthy fats ONLY until full, but no more. LCHF is not a license to overeat fatty foods, there is a difference. Don’t trim the fat from your meat, don’t buy low-fat products, liberally add healthy fats such as olive oil to salads and butter to vegetables. Do calories count? It is imperative to understand that calories from carbs affect our hormones in completely different ways to calories from fat and protein. Carbs raise your insulin which is the primary driver of hunger and fat storage. Count carbs, not calories. Ask yourself how fattening are those calories? 100 calories from sugar and processed carbs will have a completely different effect on your body, fat storage and metabolism than 100 calories from fat and protein. The high carb/sugar calories will raise insulin, raise hunger, turn off fat burning and cause fat storage. The calories from fat and protein will have a minimal effect on your blood glucose, will keep you full for longer and nourish your body with essential fatty acids, vitamins, minerals and essential amino acids. NOTE: Do not rely on old portion sizes because as we increase our healthy fats, our hunger diminishes and so should our portion sizes. If we constantly overeat we will never be in a fasting state which creates weight loss. 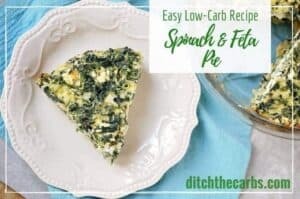 A lower level of circulating sugar and insulin will stimulate weight loss, reverse insulin resistance, stabilise blood sugars and all the other benefits that LCHF provides. During the day, fasting should exceed feeding. How many of you are used to eating every 2 hours? Breakfast, snack, snack, lunch, snack, snack, dinner, dessert, snack, late night snack? What about intermittent fasting? This is the most powerful tool for health, weight loss and stable blood sugars. There are many variants of intermittent fasting and you should find one that best suits you. Learn to fast on a regular basis for as long as you choose. Fasting has numerous benefits for your health, body, and mind. Are you actually hungry? 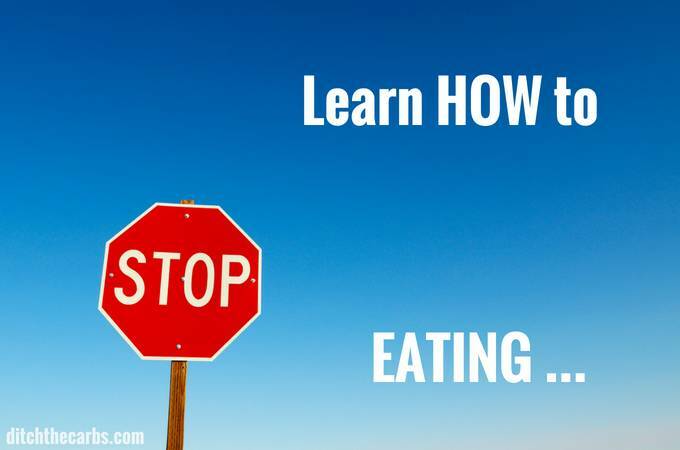 Ask yourself “could I stop eating now?” and if the answer is yes, then STOP. Eat until full does not mean eat unlimited. This is the single most difficult lessons to learn. We are taught not to waste food, not to be rude to our host and be polite and eat when we are fed. What about snacks? Cut back on all snacking. Are you really hungry? Is it a habit? Frequent snacking does not allow your body to be truly fasting and will keep your insulin and blood sugars at a background level that will not induce weight loss. Maybe you’re not adding enough healthy fats to your meals to curb your appetite. Are you eating out of habit? Do you need to finish each meal? Can you stop halfway and save the rest? Do you need to eat 3 meals each day? Are you eating to avoid a situation? Are you eating to help you procrastinate? Are you eating to celebrate? Are you eating because you are sad? There is no need to waste food – if you find yourself full before it is finished, save it for the next meal. Don’t leave food on the counter top. 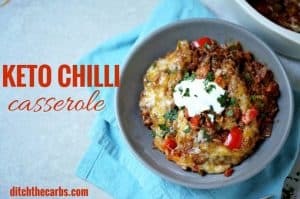 Cover it (even twice) and place it in the fridge or the pantry. Don’t eat according to the clock (habit). Don’t eat every meal every day. During each day you are either feeding or fasting. To achieve weight loss and stable blood sugar control you need to be feeding less and fasting more. Weight loss will never occur if you are in a constant state of feeding. Listen to your hunger, understand your appetite, eat only when hungry, eat only until full. Always choose nutrient-dense foods when feeding. Crowd out the junk by choosing low-carb, moderate protein with plenty of healthy fats. Great post that really hits the nail on the head on the benefits of fasting. I’ve used it too with great success.